My second burger joint since my sabbatical had to be one that I had been hearing so much about but just hadn't made it out there yet. Actually... that isn't 100% accurate. I did load up the family and head out to Texas Hamburger Palace once before but we got there after they had closed. Sadly, we had to leave that time but it was with much happiness and celebration that we found the Palace open this time... From the outside the Palace looks exactly like a burger joint I would like. Its not fancy and the inside had wood walls and floors.... by all accounts this looked to be a great burger experience. I am discovering that I have very high standards for oooze. 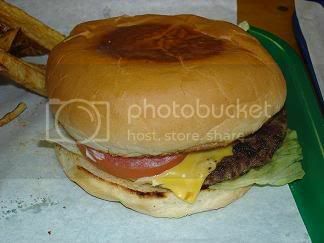 A burger just flat out has to be slipping and sliding around the plate and the paper it comes in needs to be transparent from all the grease for me to be happy. Regarding the Palace burger.. lets just say this... when I am asked where the greasiest burger is.. Palace will not come to mind. It was not overly greasy but it was not dry either. I'm giving it a 5 because it was just about middle of the road when compared to other greasier burgers I have had. The Texas Hamburger Palace Cheeseburger was a pretty good sized burger. It isn't the small Roznovsky's burger but it wasn't a Call my Cardiologist sized burger either... just a good sized burger. My daughter would have trouble handling this thing - but I did not. 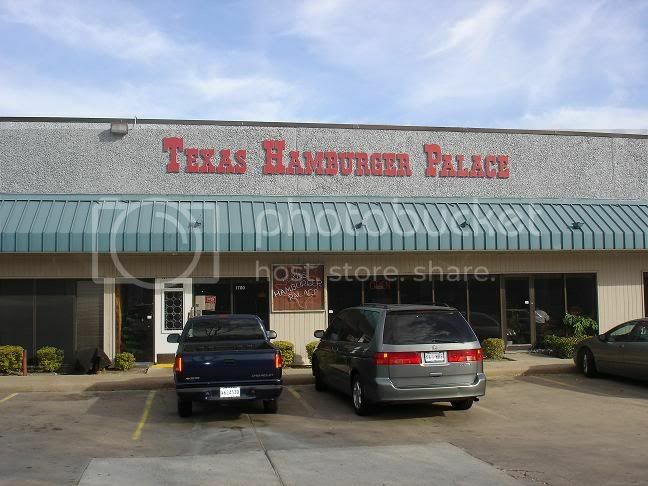 The Texas Hamburger Palace was the second burger joint located in an industrial area that I have reviewed. 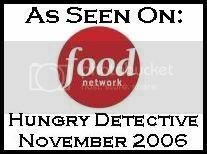 (TBG Trivia: What was the first?) Anyway - both experiences with these restaurants has been good although I think the Palace had a much more cozy and what I'd call a traditional burger joint atmosphere. There were the wood walls... the video games... there are lots of pictures of random stuff all over... big screen TV and a lot of tables. It is a pretty neat restaurant. Menu was really good as well. Mrs. TBG and TBG's daughter tried some chicken. My wife had the grilled chicken sandwich (see below) and daughter had the chicken fingers ( see below) All in all both were good... not knock your socks off and write home about it good... just good. From I-1o West... Take Beltway 8 South. Exit Harwin. Hang a left on Harwin. You'll come to Ranchester Road. Take a left. Texas Hamburger Palace will be on your right in the industrial park. Now may I interject for a moment the quite interesting subject of credit repair for bad credit and repairing credit for delinquent disputes and yes, even bankruptcy. Such foreclosure information is bad credit repair mortgage loan fix repair credit bankruptcy foreclosure equity equifax experian TU dispute and that is for rapid rescore as well as foreclosure bailout. Now back to our program. The bacon cheeseburger served at THP is phenominal, easily besting any other cheeseburger I've had. Your grease ratings would've doubled had you ordered a bacon cheeseburger. They literally pile on a half dozen thick cut slices of fully cooked (not burned, and not the flappy, undercooked, sad bacon you get from Wendys or Whataburger) bacon on to the top of the burger. The result is a mammoth burger that is amazingly filling. 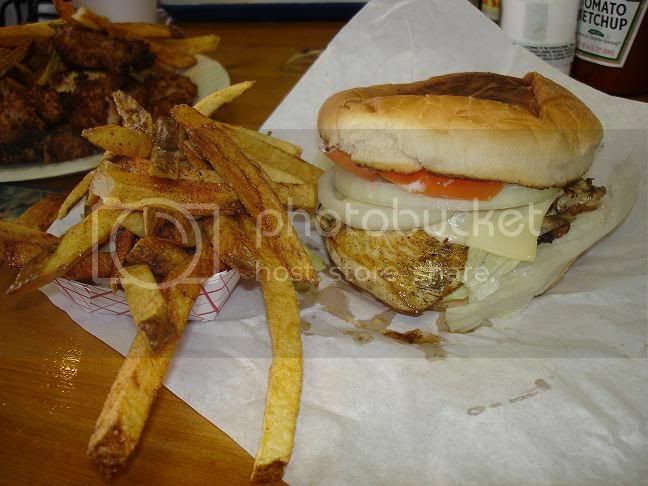 You leave no comment on how well fries complement the burger served on any of your reviews, and I think the quality of the fries is the best match to a good burger. One without the other in my opinion is half baked at best, no matter how good the burger is... And THP has excellent burgers and fries. Sadly, I do not work in that area anymore but myself and other coworkers were well known to the staff and our orders would start preparation upon our arrival in the parking lot. We could usually pick up our order within 3-4 after ordering during a heavy lunch rush. I will take your suggestion on Totem in the near future, as it's closer to where I work now. 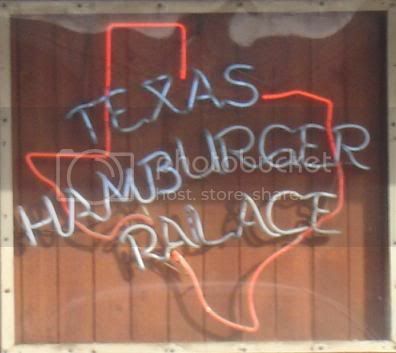 Texas Hamburger Palace is certainly a legend. I both agree and disagree with the ratings. I guess because it is a totally different burger that can not be rated against other burger joints. Compared to other burgers per say, if they were side by side, a 7-8 would be fair, assuming the normal burger is a 3-4. In their own right though, their own burger catagory, the palace serves a 10. There are few better joints to hang out and get that good a food and atmosphere in Texas. BTW in reference to the spammer deblogger above, who the hell wants to refi to a guy who spams every site he sees? Can you say SHARK? THP is a staple with people at my place of employment. After hearing about it for years I finally tried it a few months ago. This was one of the worst hamburgers I've had. It tasted like it was made from the cheapest frozen Sysco hamburger patties. If you like this place you know nothing about a good hamburger. hey there burger guy i work for a new burger place called The Burger palace and were located near the galleria mall. we use 100% american kobe beef with no fillers or preservatives or growth hormones and each of the premium burgers weigh a half pound b4 cooking and cooked wen ordered and never from frozen. 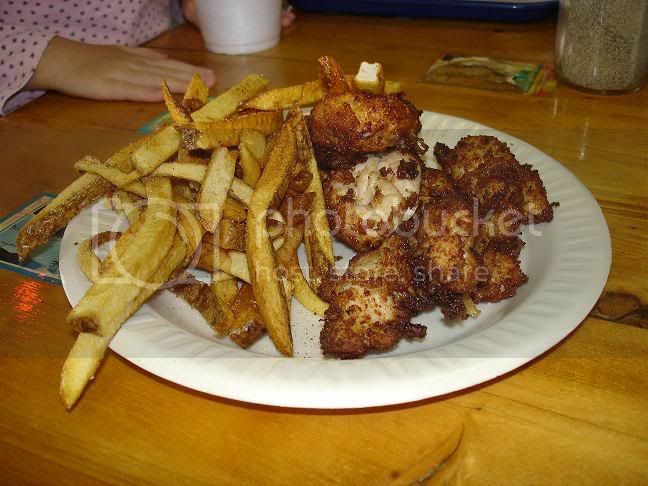 we fry all of our foods in peanut oil. were located at 2800 sage rd. on the corner of s. rice and west alabama. We serve kobe beef hot dogs and serve beer and wine as well as hand spun milk shakes and a fresh mint lime juice. you should definitely come and check us out were on facebook as well as many other review websites googla our name and check us out i know that after youve tried the best burgers in houston youll never go to another place. 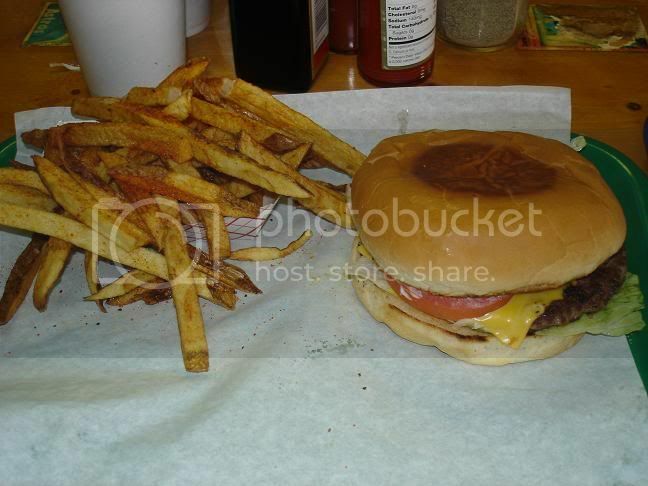 I dined today at TBP and loved my cheeseburger. On a strange note, the place was FULL OF MEN, probably a true indicator of the wonderful burgers they have here. Fries were delicious. And, they have Sweet Tea! Yum!